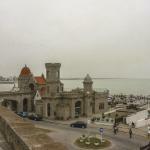 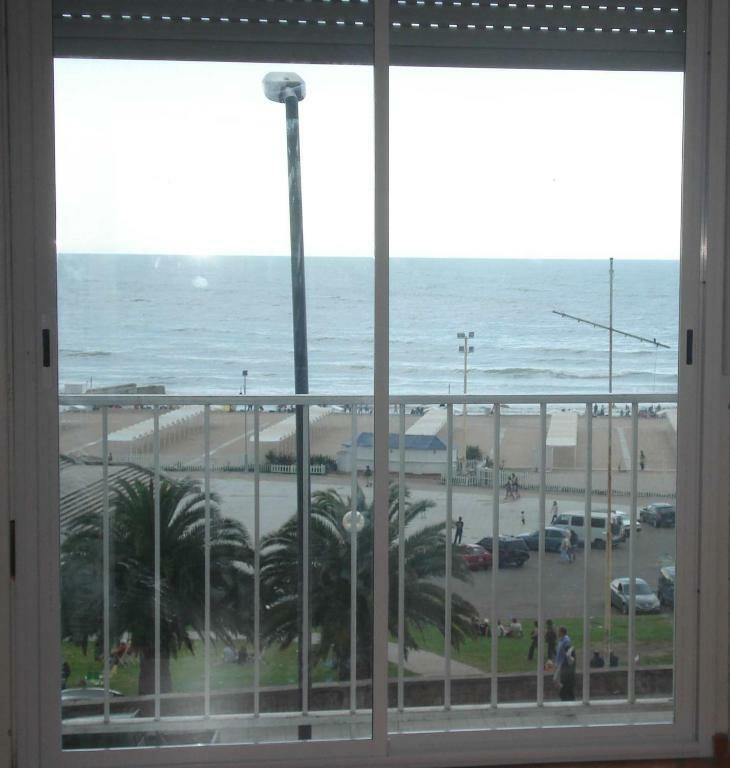 Mar del Plata Loft offers accommodations overlooking the sea, just 1 block from the beach. Heating and cable TV are included. 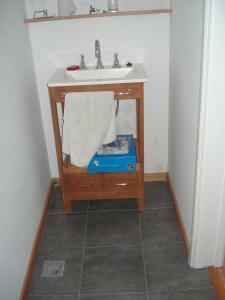 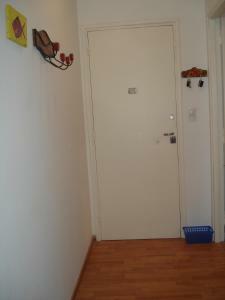 The room has parquet floors and an uncluttered style. 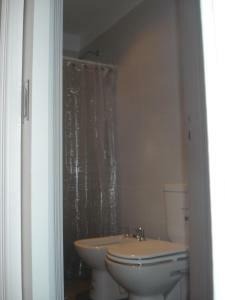 There is also a private bathroom and a seating area to relax after a day under the sun. 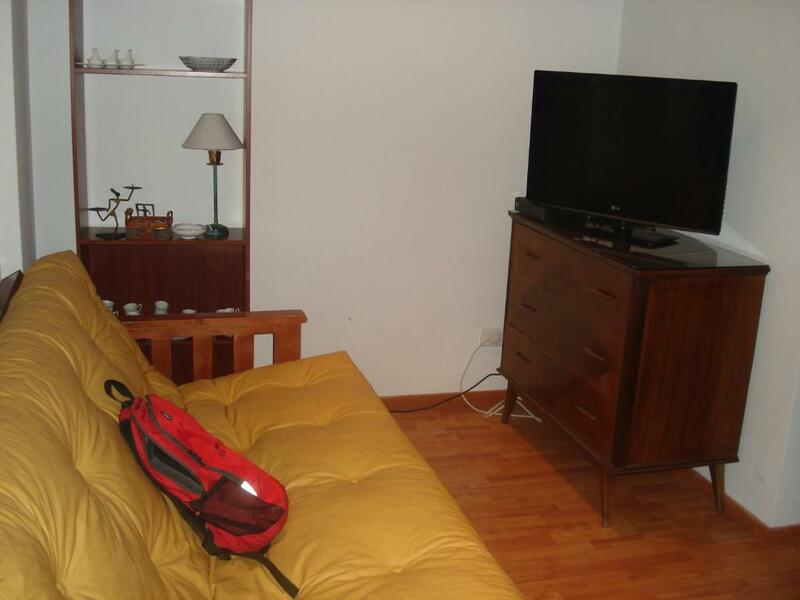 Some of the amenities are LCD TV, a DVD player and radio. Guests have access to a private kitchen with microwave and there is a dining area furnished with all the necessary implements. Mar Del Plata Loft is just 2 blocks from the traditional café Torreón del Monje. 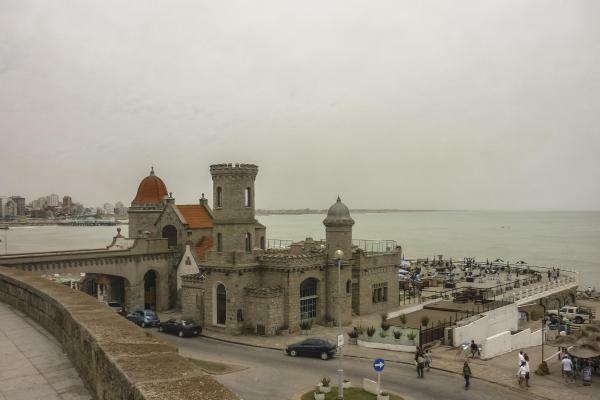 For further entertainment, the Casino, a famous landmark of the city on account of its remarkable architecture is just a 5-minute walk. 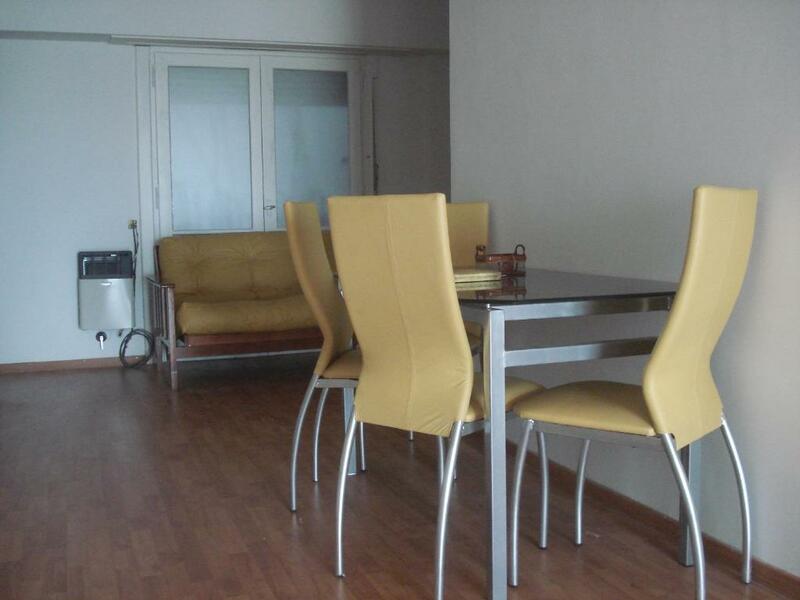 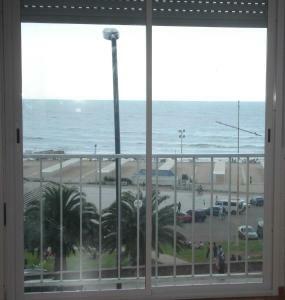 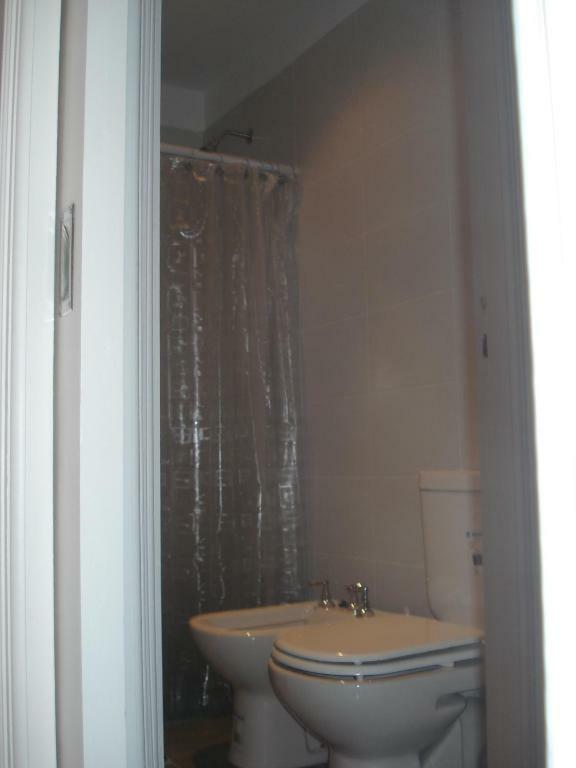 뀐 Located in the top-rated area in Mar del Plata, this property has an excellent location score of 9.0! 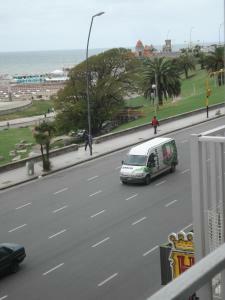 When would you like to stay at Mar Del Plata Loft? Features heating, cable TV, and a seating area. 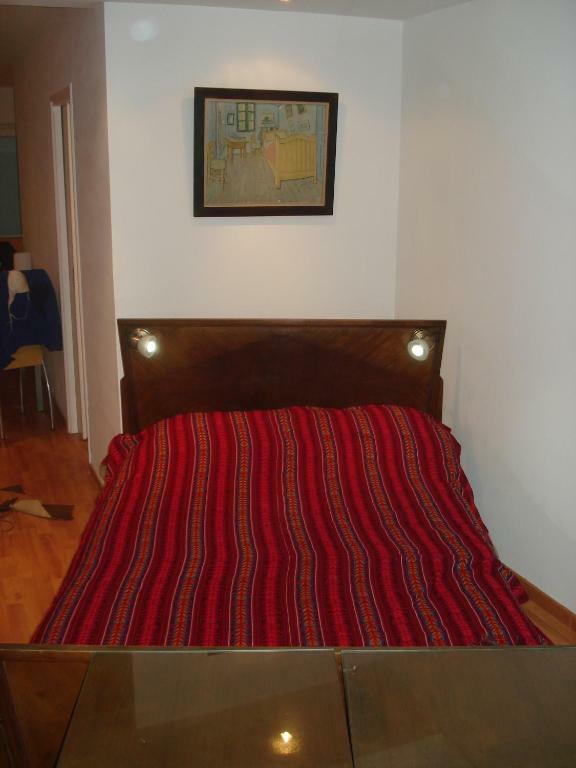 House Rules Mar Del Plata Loft takes special requests – add in the next step! 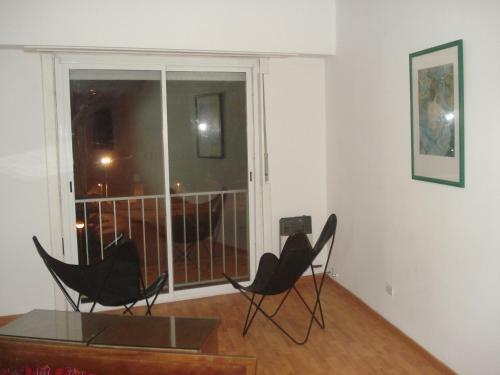 Mar Del Plata Loft accepts these cards and reserves the right to temporarily hold an amount prior to arrival.